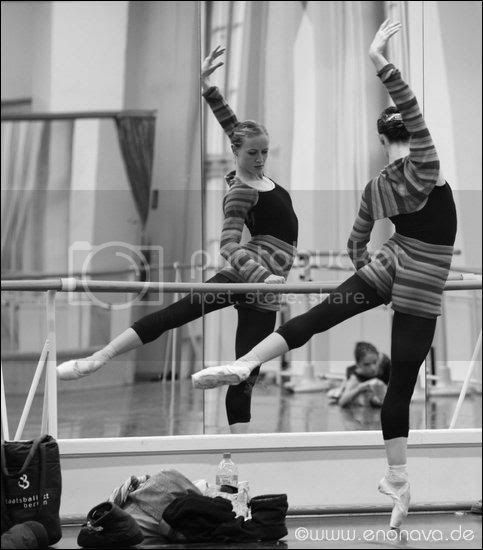 dance.net - Have a Favorite Photo? 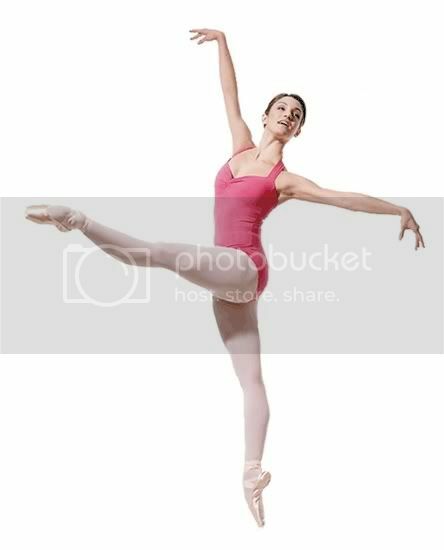 (6429660) - Read article: Ballet, Jazz, Modern, Hip Hop, Tap, Irish, Disco, Twirling, Cheer: Photos, Chat, Games, Jobs, Events! re: Have a Favorite Photo? Thanks Kathy! I can deal with that..
Ok, I'll repost my favorites and make sure never again to move them!!! 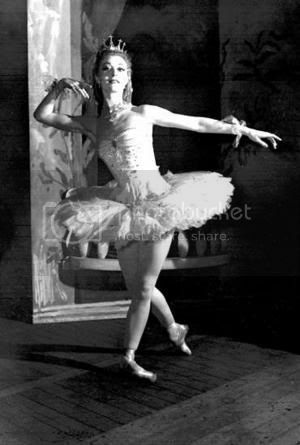 firefly83- do you know what ballet the gillian murphey photo came from? I'm not sure the name of this dancer, but she models for GM. moderngoneballet, it's of her as Gamzatti in La Bayadere (2000). Isn't is lovely? I love the lighting and the intensity. 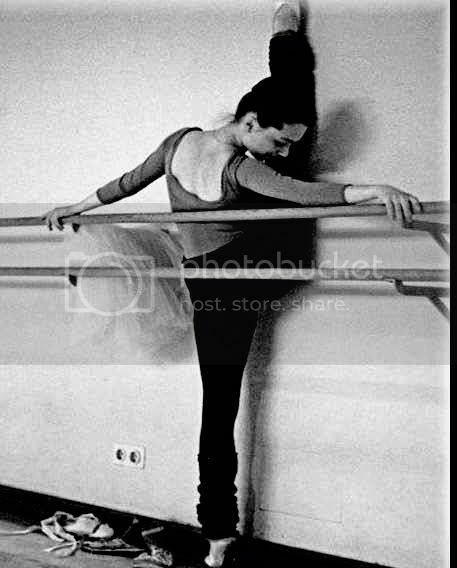 I originally saw it in B+W in the book "Getting Closer: A Dancer's Perspective" by Rosalie O'Connor, a photographer and former ABT dancer. In the book, Gillian says of the photo, "This is a rare moment of vulnerability for Gamzatti's otherwise manipulative character." Someone wanted to know the name of one of the dancers in the photos. The girl in the yellow dress sitting on the stage is Garet Erwin. She just turned 17. That picture was taken in March at the Spring Concert. 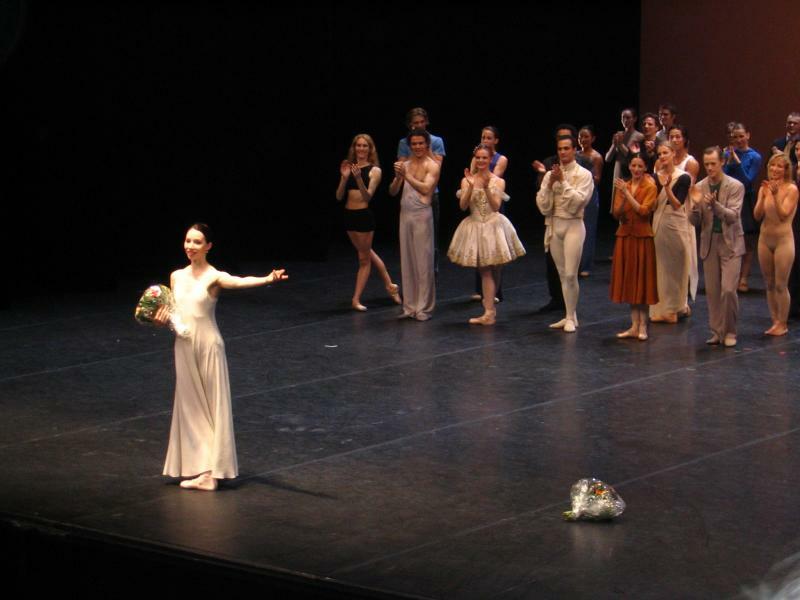 She also starred in the title role of "The Firebird" at the same concert. I have like 100s of favourite pictures and this is one of them. 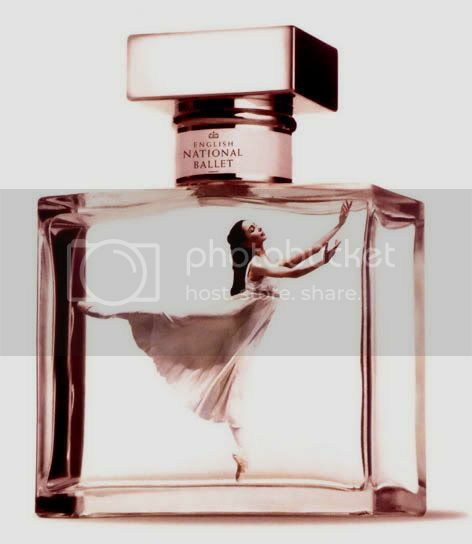 I love the picture of the dancer in the bottle! And I love the picture of the dancers in yellow they are pretty!